Premium Quality White Oak Prefinished Hand Scraped Hardwood Flooring. 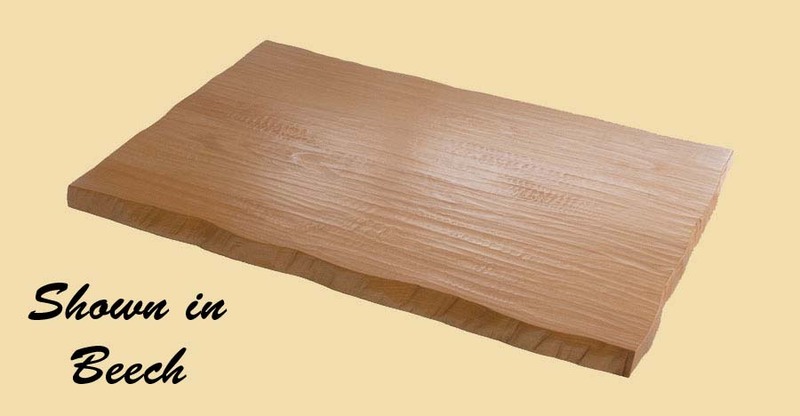 The sapwood of White Oak hardwood flooring is light-colored and the heartwood is light to dark brown. 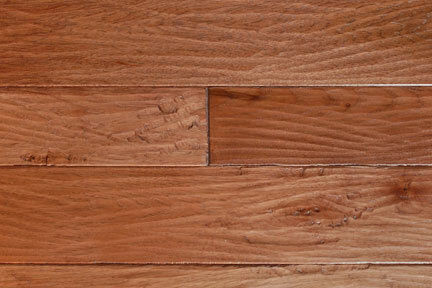 White Oak hardwood flooring is mostly straight-grained with a medium to coarse texture, with longer rays than red oak. Our White Oak hardwood flooring can also be used as wood paneling. Clear grade White Oak hardwood flooring is free of knots and mineral streaks, while character grade is more rustic with tight knots and natural color variation. Our hand scraped flooring will add a rustic look to any setting. Each board is actually scraped by hand; this hand scraping is not machined. 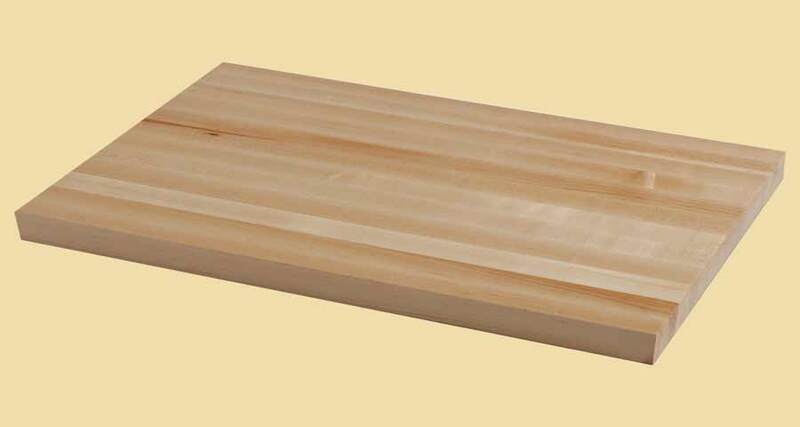 All hand scraped boards have pillowed edges. Our UV cured ceramic urethane finish will enhance the hand scraped look of your floor. Four coats of a 20 sheen finish are applied. This sheen level helps to keep the rustic look of the floor. The hand scraped hardwood flooring on this page is sold prefinished. For unfinished, please visit unfinished hand scraped hardwood flooring. Flooring is sold in bundles. Below is a list of bundle quantities for each width. If your flooring quantity does not generate an even number of bundles, the quantity in your shopping cart will be increased to make the last bundle a full one. 2-1/4" - 21 sq. ft.
3-1/4" - 26 sq. ft.
4-1/4" - 20 sq. ft.
5-1/4" - 24 sq. ft.
6-1/4" - 25 sq. ft.